Just like anything else you buy used, getting a second hand metal detector is going to cost less than getting a brand new one. 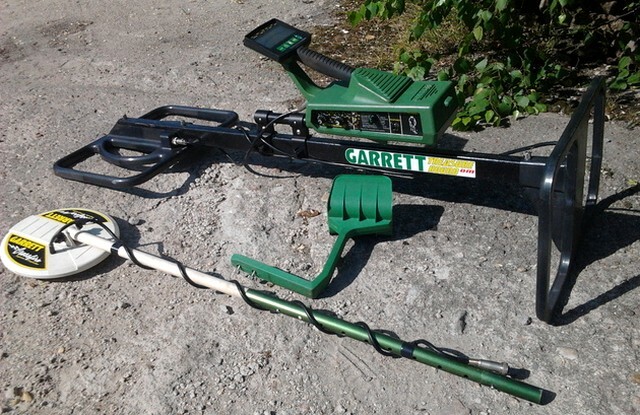 However, if you do not know much about metal detectors, then it can be hard to figure out which ones are worth getting. Metal detectors can cost a lot, and if you have never used one before, you may not even like them. This is why a lot of people make their first metal detectors a used one. This allows you to get a great deal on a metal detector and find out if this is the right hobby for you, before you go out and get your own. When buying a used metal detector, there are a few things that you should look for to make sure you do not get ripped off. First of all, you should find out if the metal detector is still under warranty. A lot of people go out and get a metal detector, only to find out that this is not the hobby for them. Then they go out and re-sell the metal detector at a discounted price. If it still has the warranty, if something goes wrong, then you can just have it fixed. Also, it is good to ask questions about the metal detector. Find out a little bit about the person that owned it before you. By doing a little research you may be able to find out how often the metal detector was used and what it was used for. Just like a lot of other used things it is usually better to see what you are buying first. I know that most people buy their stuff online nowadays, but the truth be told, you should really get an up close look at what you are buying first. This is why it’s always good to shop around locally first to see if you can find a used metal detector. If you can not, then you need to turn to the internet. From there you need to look for used metal detectors that have pictures of it. If there is no picture of the metal detector, that is a pretty good sign that you should not buy that one. What someone may called “sightly used” could mean “beaten up” to you. The rule of thumb when buying any second hand thing is being able to see if first. Do not fall for the trap of buying something before you see it. Many people do that online, and they lose a lot of money. 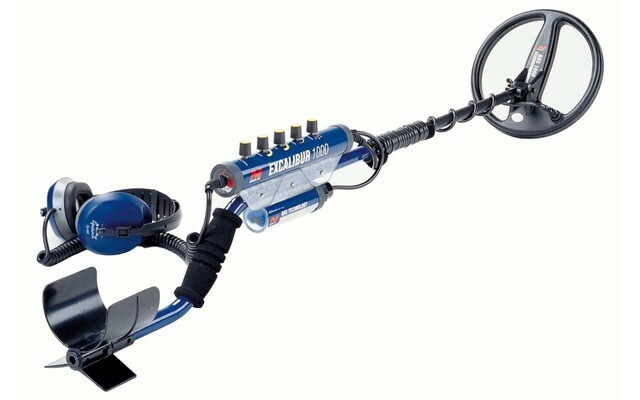 Buying a used metal detector is not something that you should not do, because it is a good way to save money on something that can cost a lot. Just be sure that you see what it is first before you go out and buy it. There is no point in wasting money on something if you are not getting what you think you are getting. Also, if you are buying on ebay, you should be sure and read the fine print. Be sure that someone has not worded something funny. Just make sure you are buying a metal detector, and not just the box of a metal detector. There have been a lot of cases of that happening online, and you do not want to be one of those people.